We are looking to support your vision and needs related to engagement and participation. To jump straight to our brief survey, click here. Earlier this year, the court approved a settlement among the federal government, five Gulf states, and BP. Under the terms of that settlement, BP will pay up to $8.8 billion in natural resource damages. This includes the $1 billion that BP already agreed to pay back in 2011 to start some projects early (“early restoration”). Approximately $870 million has already been committed to early restoration projects, leaving up to ~$8 billion to be spent in the coming decades. Up to now, the NRDA process has been fairly closed and opaque. This lack of transparency can likely be attributed in large part to the threat of litigation: the trustees were building their legal case against BP for natural resource damages. 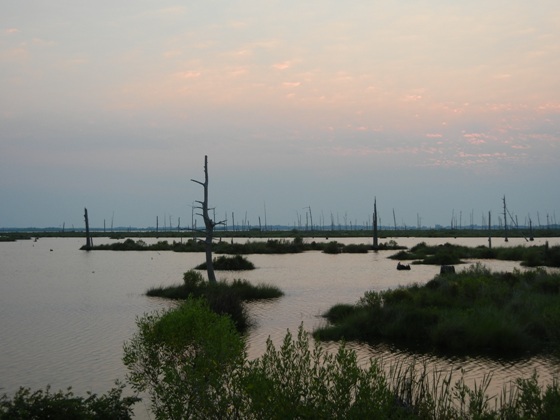 In addition, under the terms of their early restoration agreement with BP, the trustees were required to reach agreement with BP before an early restoration project could move forward. That is not to say the public has not been playing a role in the NRDA process so far. There have been instances where public participation has clearly affected the process (for example, there was public outcry and the Gulf Restoration Network’s ensuing lawsuit that halted early restoration monies going to a project to build a lodge and conference center in Alabama). 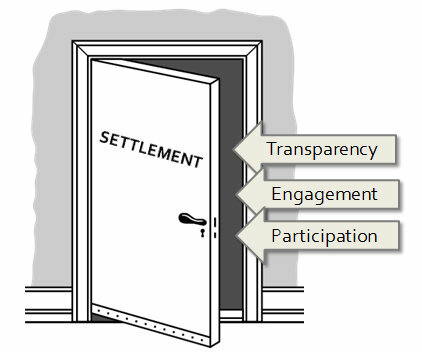 But now that the natural resource damages have been settled, there is an opportunity for greater transparency and public participation. There will likely be a number of different opportunities for the public to participate in the NRDA process moving forward. We already know some of these opportunities: for example, the trustees have committed to annual public meetings for the Trustee Council and for each of the Trustee Implementation Groups (TIGs). Indeed, the Trustee Council and the Region-wide TIG hosted their first annual public meeting in September in New Orleans. Almost 100 people were there. We also know that, in addition to annual meetings, the public will have the ongoing opportunity to submit project ideas and will have periodic opportunities to formally comment on draft restoration plans. Nonetheless, we still don’t know all of the ways the public will be able to participate. We also don’t know how the engagement will work in practice – and how meaningful it will end up being. As the NRDA process continues to unfold, we are interested in knowing how we can help you (and the people you represent) more meaningfully engage in the process. Please take our quick survey and tell us what you think. With your responses, we will work to support your vision and needs. Thank you!